It was back in 2012 when an up and coming artist caught our attention with his single ‘Prestige’. 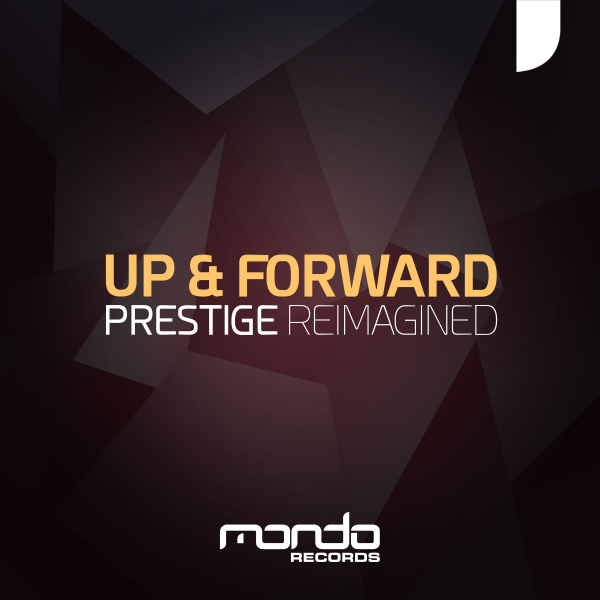 Up & Forward created waves around the globe with his debut track on Mondo Records, which picked up critical acclaim and huge support from the likes of none other than Armin van Buuren, plus Daniel Kandi, Sean Tyas, Solarstone, Roger Shah, Andy Moor and many, many more. We’re super excited to bring you 5 brand new remixes of ‘Prestige’, which have ‘reimagined’ the original track in truly unique and breath taking ways. First up, no stranger to the Mondo Records ranks is Edelways who opens the package in fine style with a sensational uplifting rework, followed by a stripped back progressive remix from progressive house hero Haxxy. We think you’ll agree, ‘Prestige’ has been reimagined in 5 unique ways, which have brought the track up to date in fine style. You do no what to miss these!